1.Waterproof and dust-proof, keep lasting, whatever the occasion is easy to deal with. 2.Non-toxic and harmless materials, no stimulation, no side effects. 3.easy to clean and make up, easily remove eyeliner with warm water,don't worry about pigments precipitation and other adverse reactions. 4.Eyebrow lines smooth, your eyes look bigger and better, soft does not irritate the skin. 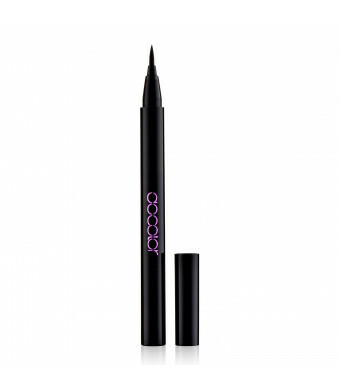 5.Eyeliners with designs and ideas can be paired with different make-up styles. 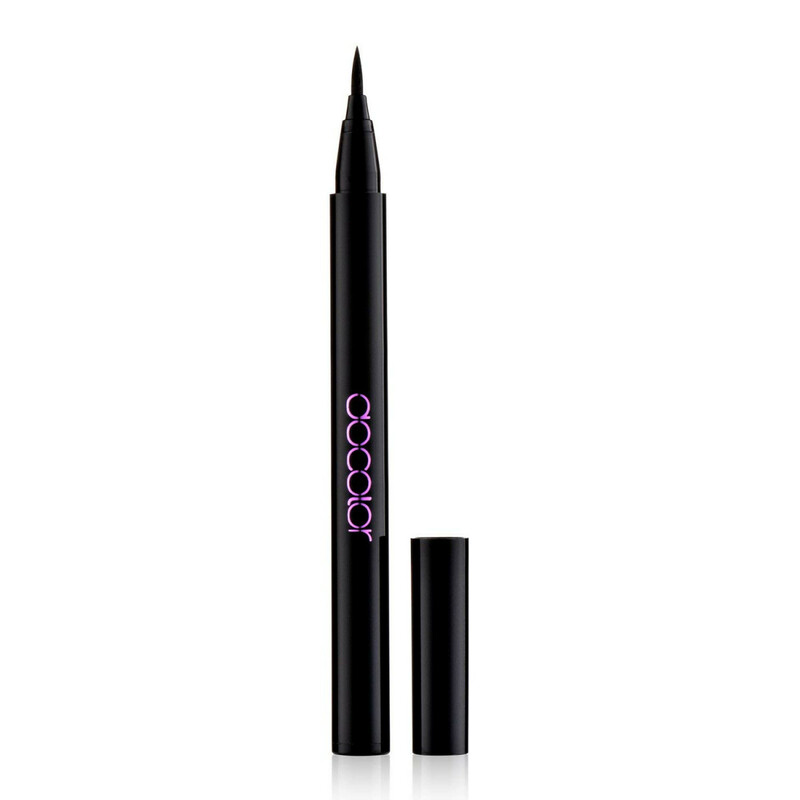 Step 1: Use liner to make small dots along the lash line. Step 2: Connect the dots. Place elbow on a table for a steady hand. Step 3: Allow to dry before blinking.